Agile is a response to a more traditional waterfall model where all phases of product development take place in sequence, one after another, like a waterfall. On the other hand, agile provides a cyclic model where the sequential approach is replaced by an incremental, iterative one. This provides the ability to rapidly respond to change in order to succeed in an uncertain and turbulent environment. 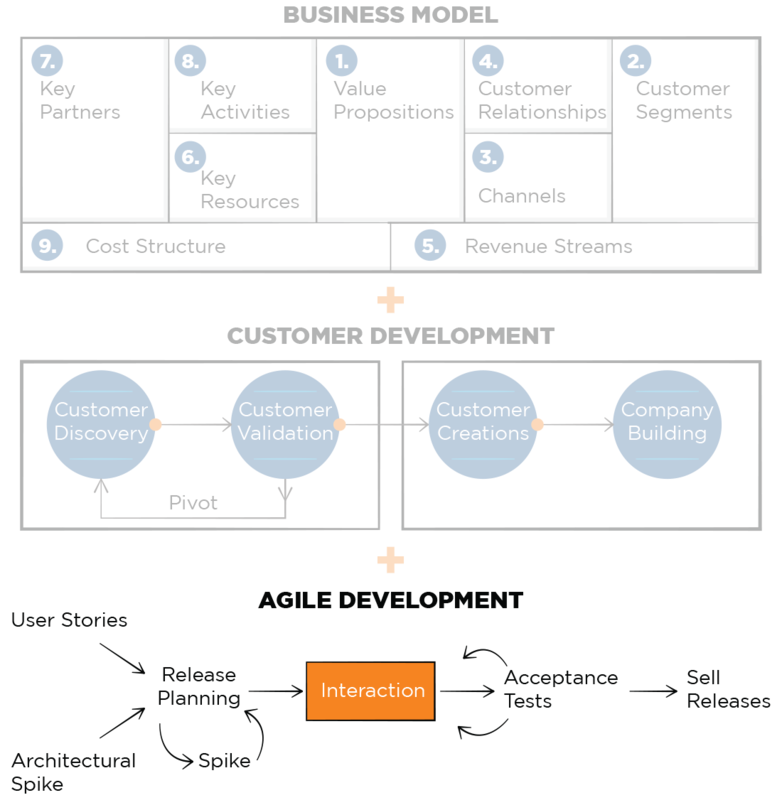 While agile was originally developed and used for software development, in the last years, this iterative methodology, spread across numerous different industries, like telecommunications, automotive, fast moving consumer goods, etc. Therefore, it is not surprising that in 2006, when Telefónica I+D introduced the Agile Methodology, it did it so in the software development. It wasn’t until 2011, that Telefónica I+D expanded agile across their product development in order to support its shift from traditional to digital telecommunication company. Agile was the perfect fit to introduce new ways of creating value, shorten development cycles and increase competitive advantage. In Telefónica I+D, agile does not stand on its own; it is a part of a bigger approach that is derived from “The Startup Owner’s Manual”, written by Steve Blank. Therefore, the approached to product development consists of three key elements: Business Model Canvas, Customer Development and Agile Development. 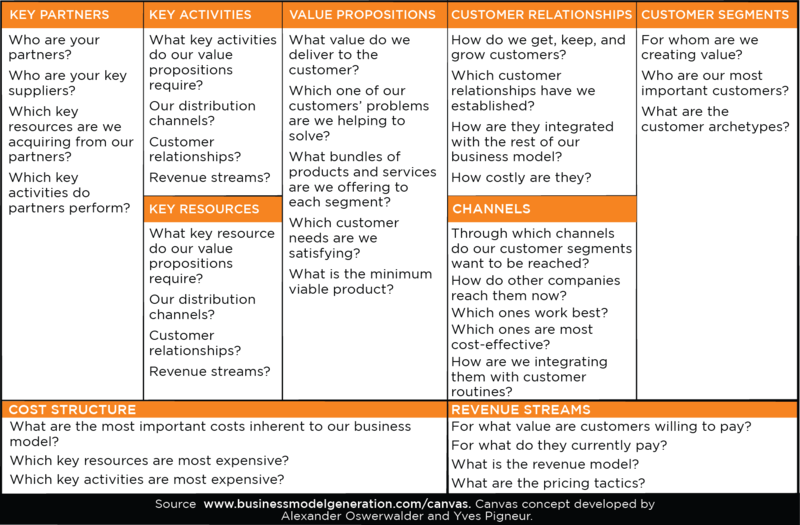 We have written about the business model practice in Telefónica in one of our previous blogs (How Telefónica uses Business Model Canvas?) so today we peek into the agile development practice. As mentioned earlier, agile uses short iterations to quickly develop, build and assess a workable version of the solutions. This process is called Scrum and is in many aspects very similar to the Build-Measure-Learn feedback loop from Lean Startup approach as described by Eric Ries. By developing products iteratively and incrementally, teams can drastically reduce wasted time and resources. This shortens the delivery time between each version of the so-called minimum viable product (MVP) ensuring this latter can be quickly tested in order to obtain customer’s feedback and act upon it. Let’s have a look at an example of this iterative development. 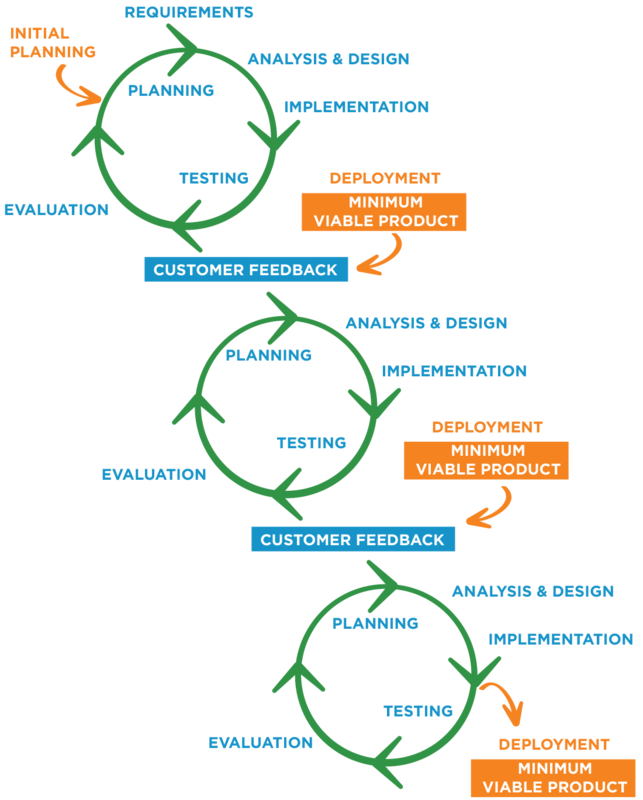 Consider the first loop as the initial development cycle fueled by initial requirements and insights gathered through the Customer Development element (see the previous figure). As these are analyzed, first designs developed, and MVPs built, tests are conducted and results evaluated. This triggers the next development cycle, which starts-off by evaluated customer feedback, before entering the second analysis and design steps. Using agile development in hand with business model canvas and customer development, Telefónica was able to accelerate the innovation cycles by 2.6 times through. This means Telefónica typically figures out if a project or product makes sense at least 2.6 times sooner than before. Now, this is a result that lifted quite some eyebrows. Telefónica is one of the world’s leading telecommunication service providers, operating in 21 countries, employing 120,000 people, and serving over 360 million customers around the globe. In 2011, the continuous and rapid changes in the telecommunications market led Telefónica to reinvent itself and transform into a digital telecommunications company. The combination of traditional telco assets combined with digital ones, enable Telefónica’s customers to access and enjoy the latest technology. To achieve this, the company defined its path towards success by applying three values: Discover, Disrupt, and Deliver. Telefonica’s Best Practices are presented and described in more than 35 pages in the Lean Product Development Best Practices book. Telefonica’s chapter is only one out of the 10 chapters presenting the real-world application of lean product development in multinational companies. Matic has over 5 years of experience in working with global organizations from various industrial sectors, either leading or supporting the development and introduction of bespoke lean innovation and new product development solutions. Over the past years, Matic led the development of a framework to enable better, faster and more integrated innovation across the entire value chain, empowering companies to maximize their innovation capability and deliver truly customer-centric solutions, while minimizing the risk of market failure. Matic is a certified Service Design Thinking Facilitator, and the creator of the Set-Based Integrated Innovation Business Game co-developed with a multinational Swiss company. He completed his Master’s degree in Global Product Development and Management at Cranfield University in 2012. 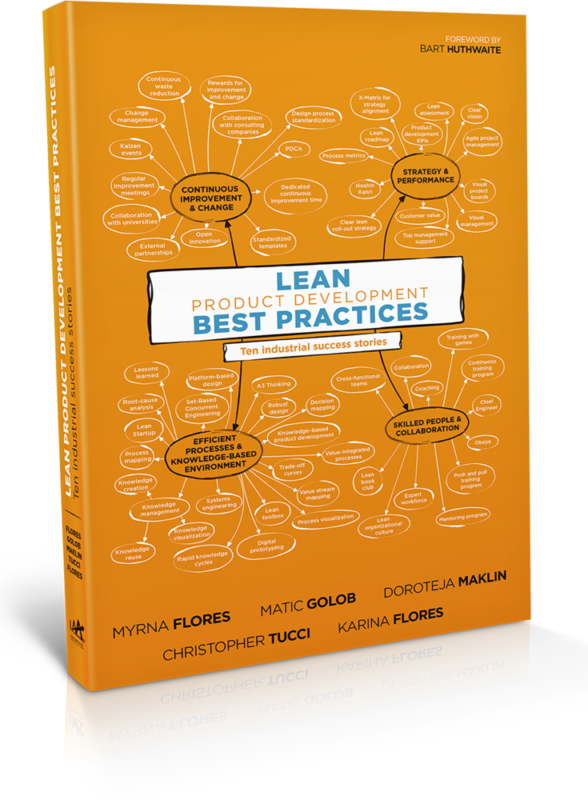 In 2017 Matic co-authored the Lean Product Development Best Practices book, and several journal and conference publications. He regularly appears as a speaker at various lean, product development and innovation conferences. 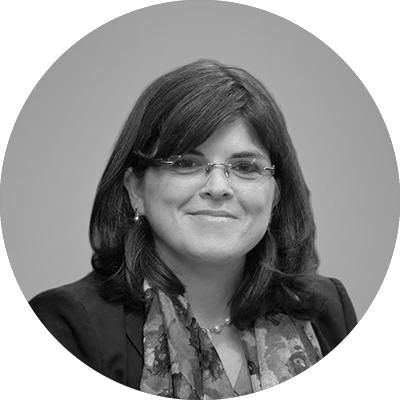 Susana is currently the Head of Innovation Portfolio at Product Innovation in Telefónica. After fourteen years working on different areas at Telefónica, in the last five years her career has focused on innovation and strategy. She has been also a member of the core team that defined the current innovation model at Telefónica I+D. In her current role, she drives the innovation process, the key tool for managing innovation projects funnel; and runs the innovation calls, where employees submit their ideas (these calls are thus the main source of projects for the innovation funnel). She has co-authored the Lean Elephants report, describing the experience and learnings of applying Lean Startup to innovation projects at Telefónica since 2012. Susana holds a M. Eng. in Telecommunication Engineering and an Executive MBA from IE Business School. And is also currently Associate Professor of Lean Enterprise at the IE Business School. Dr. Ordóñez is responsible of the Research Center for Family-Work Balance (CONFyE) leading projects integrated to the strategy of the IAE Business School from the Universidad Austral in Argentina. She joined the Lean Analytics Association (LAA) in 2015 as a Sr. Researcher investigating how companies implement lean thinking in the innovation process. Dr. Ordóñez collaborated with Airbus and Telefonica in Spain and supported the organization of the Lean Innovation Forum which took place in Lausanne, Switzerland. 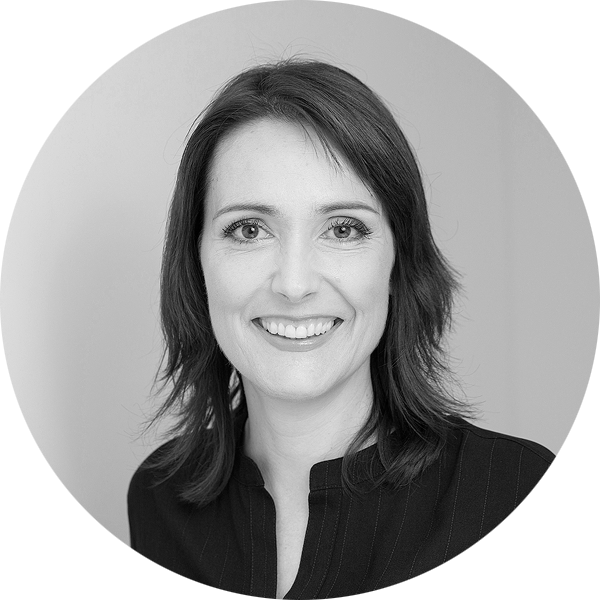 She has over 15 years of experience working in different organizations and her research interests are: Innovation, Change Management, Corporate Social Responsibility and Work-Life Balance. 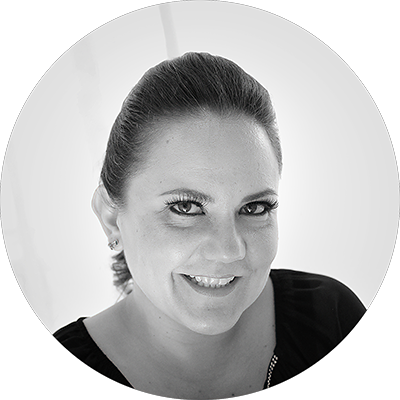 Maria Elena obtained her PhD in Business Administration from University of Navarra in 2014 (Spain) an MBA from IAE Business School in 2004 and Bachelor’s Degree as a Public Accountant from the National University of Córdoba (Argentina). Matic Golob is a Senior Research Program Manager, trainer, and coach at Lean Analytics Association (LAA) where he focuses on the development, introduction and implementation of bespoke lean innovation and new product development solutions to support organizations on their continuous improvement journeys. He specializes in Set-Based Integrated Innovation, Design Thinking, Human-Cantered Design, SBCE, Visual Management, Knowledge Management, Training Development and Gamified Learning. Matic previously worked as a Research Fellow and Project Manager at Cranfield University, where he was a task leader of Set-Based Design activities for the British aerospace project named ‘Configuration Optimization of Next Generation Aircraft’. Throughout his career, Matic collaborated with multinational organizations from aerospace, construction, and the fast moving consumer goods industry to introduce and implement lean thinking into their existing innovation and product development processes. He completed his master degree in Global Product Development and Management from Cranfield University in 2012. 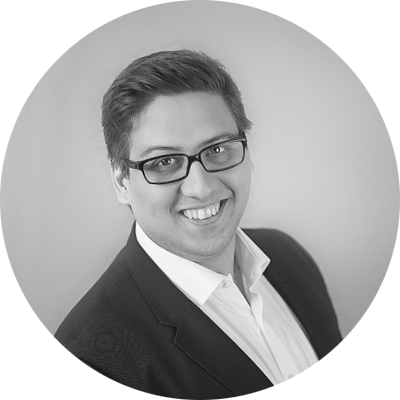 Matic is also a co-author of several journal and conference publications, as well as a regular speaker at lean and product development events, and he is currently co-developing his first book about lean product development best practices.